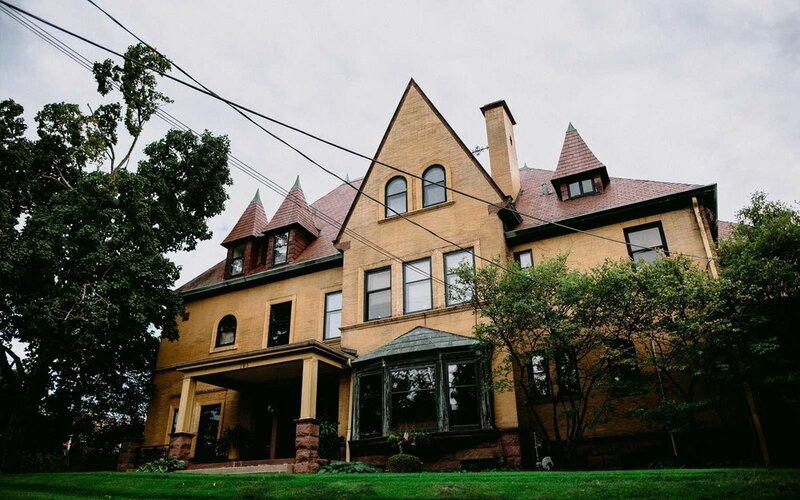 Cedar Hill Counseling is located in the historic Lowe Mansion in the Heritage Hill District of Grand Rapids, Michigan. 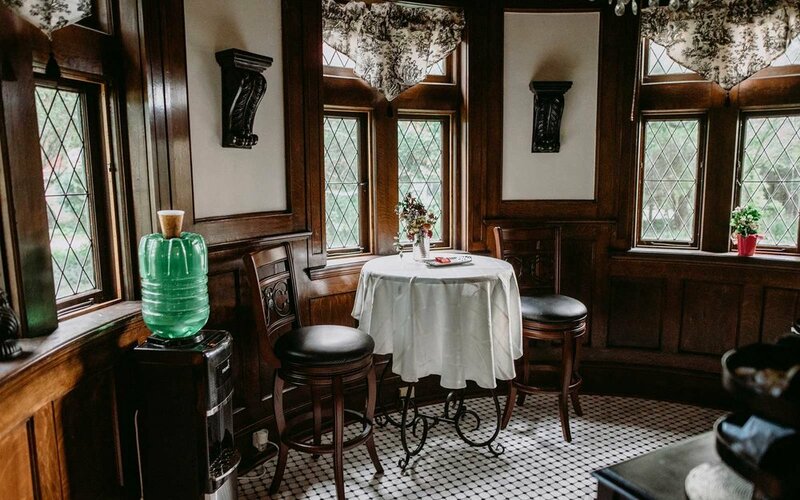 It is conveniently located just a mile from downtown Grand Rapids, and offers comfortable amenities designed to make you feel at home. 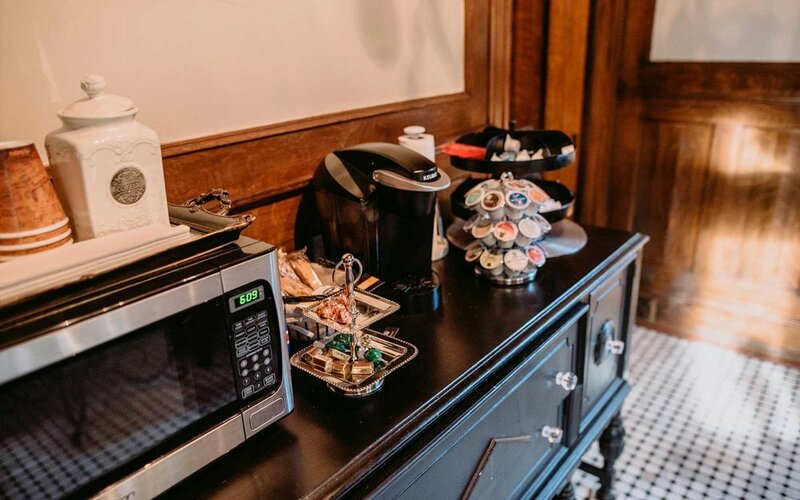 A kitchenette behind the stairway as you enter provides you with an assortment of coffees, teas, and water, along with biscotti and chocolates for a sweet treat either before or after your session. 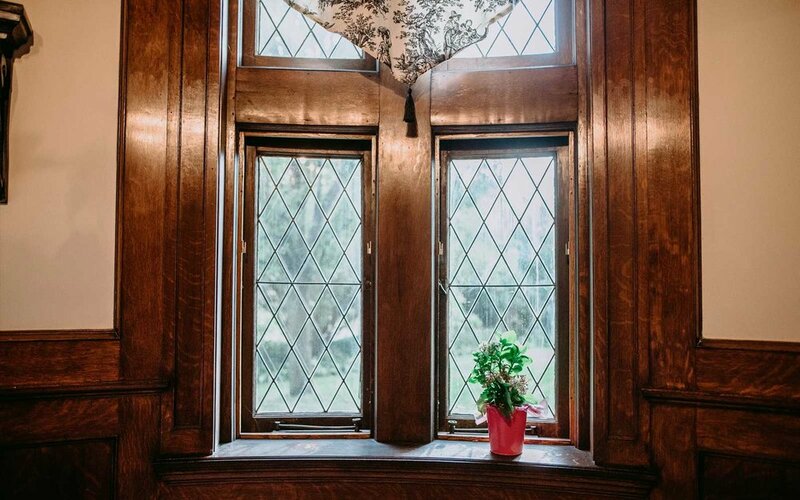 My hope is that your visit to Cedar Hill Counseling will be relaxing and comfortable for you as you engage in your work toward change.